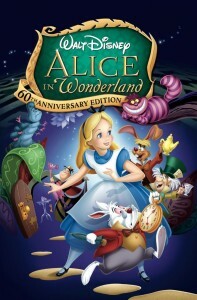 Alice In Wonderland – Family Adventure Movie Night – We’re all MAD around here! Especially over Disney DonnaKay’s newest movie night adventure, Alice in Wonderland! Cast of Marvel’s “AVENGERS: AGE OF ULTRON” Appear on Jimmy Kimmel Live 4/13/15 – “Jimmy Kimmel Live” welcomed Robert Downey Jr., Chris Hemsworth, Mark Ruffalo, Chris Evans, Scarlett Johansson and Jeremy Renner from the cast of Marvel’s highly anticipated new film, “Avengers: Age of Ultron,” for a special episode, “Jimmy Kimmel Live: The Avengers Assembled,” MONDAY, APRIL 13 at 11:35 p.m., ET/PT on ABC. New Featurette from TOMORROWLAND – A new TOMORROWLAND featurette is now available including interviews with George Clooney, Director Brad Bird and more. 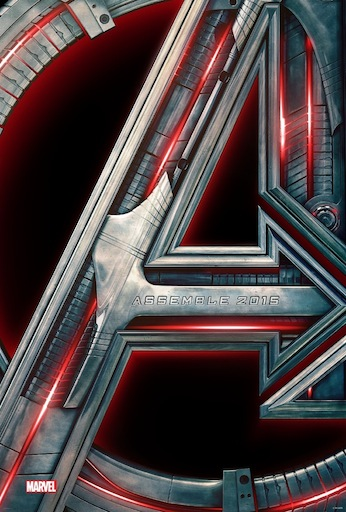 TOMORROWLAND is in theaters May 22! TOMORROWLAND / “Vision of Tomorrow” Featurette – Learn about Walt Disney’s vision for the future in this TOMORROWLAND featurette starring George Clooney, producer/writer Damon Lindelof, and director Brad Bird! 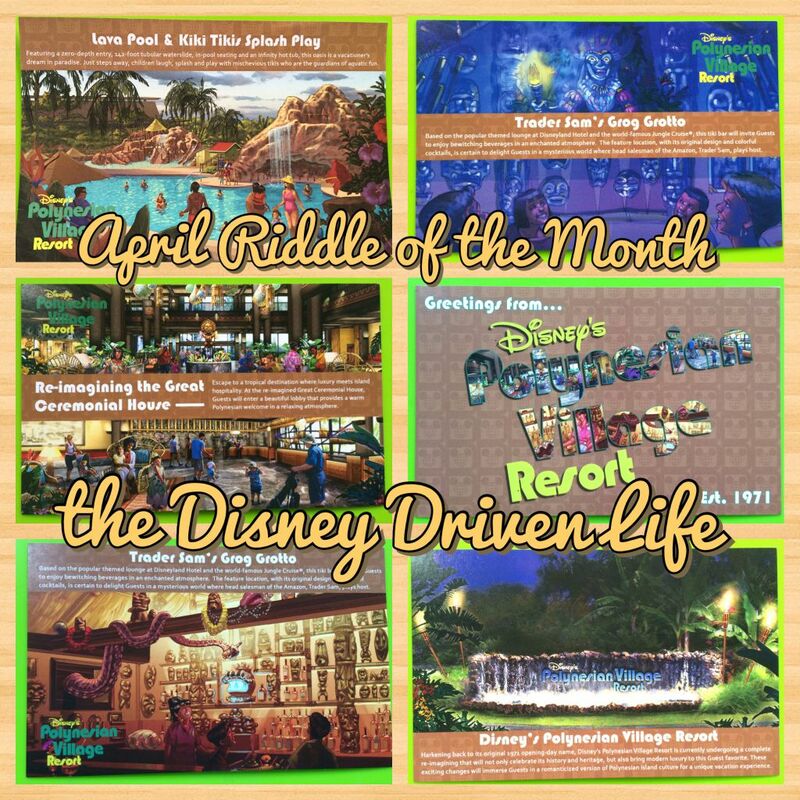 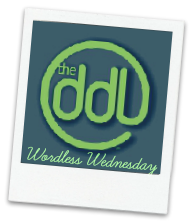 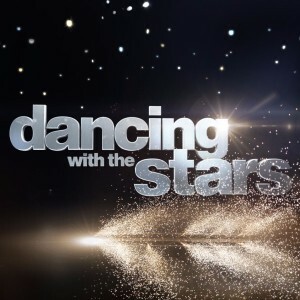 #DWTS: Disney Night – Week 5 Recap – NDM Tamela shares her Disney Side recap with her favorite show, Dancing with the Stars on Disney Night! 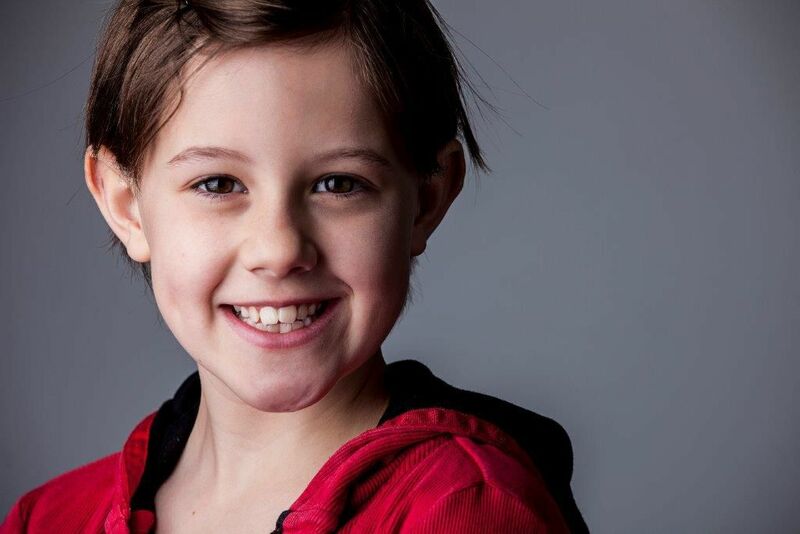 Disney Joins “The BFG” – Steven Spielberg-Directed Roald Dahl Adaptation Filming In Vancouver. 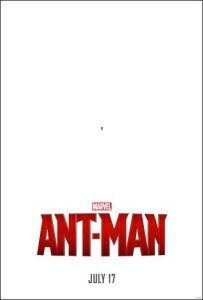 Bill Hader, Jemaine Clement, Rebecca Hall, Penelope Wilton and others join cast. Breaking News: Disney and Dr. Who – Worlds Collide – Get ready! Dr. Who is coming to Disney XD! 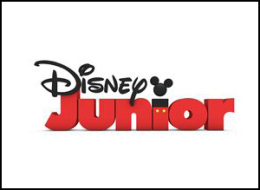 Seasons 2-4 will air on DIsney XD starting in May! 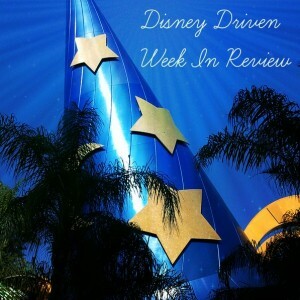 These Are A Few of My Favorite Things – Wordless Wednesday – A journey into Once Upon a Toy at Downtown Disney has NDM 130 finding a few of her favorite characters in plush form! 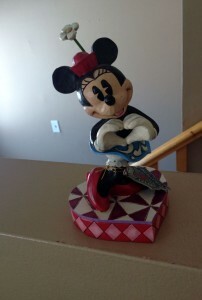 My Easter Minnie – NDM MaryBeth is surprised by a thoughtful Disney gift from someone very unsuspecting! Disney Store Celebrates Earth Day with Monkey Kingdom Tote – This Earth Day, Disney Store invites guests to celebrate and protect our planet with a free reusable bag giveaway. 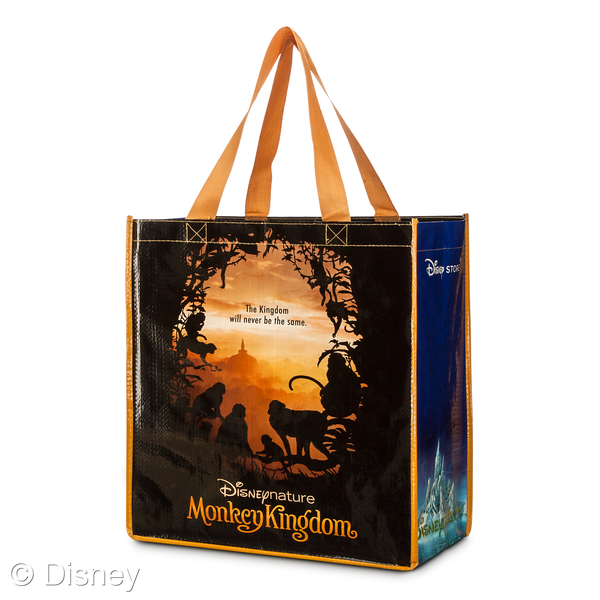 Guests who visit a local Disney Store on April 22nd will receive a free reusable “Monkey Kingdom” shopping tote with any purchase. 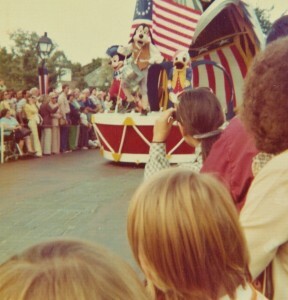 America on Parade – Throwback Thursday – Lucinda shares her 1975 vacation memories with this vintage 1975 photo of America on Parade in Magic Kingdom, Florida! 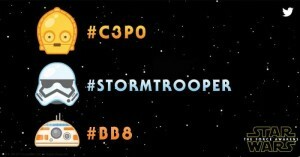 STAR WARS Emojis on Twitter – #C3PO #Stormtrooper #BB8 – Starting today, Twitter users will have even more ways to express their excitement and celebrate their favorite pop-culture phenomenon with exclusive new Twitter #StarWarsEmojis. 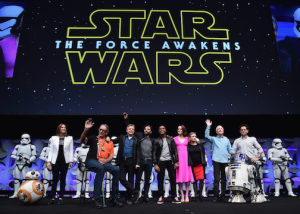 STAR WARS: THE FORCE AWAKENS – New Trailer and Images – Yesterday in Anaheim, California, J.J. Abrams and Kathleen Kennedy kicked off Star Wars Celebration with an exclusive new look at STAR WARS: THE FORCE AWAKENS. 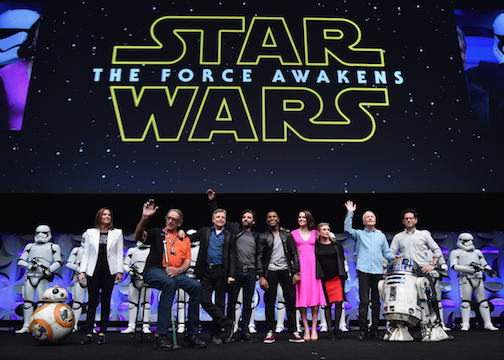 Star Wars Celebration 2015 – Images – New images from STAR WARS: THE FORCE AWAKENS panel and activities at Star Wars Celebration are here! 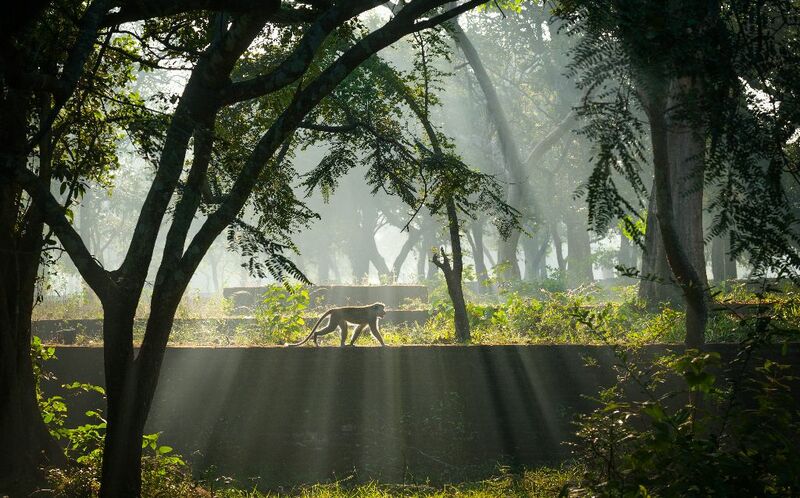 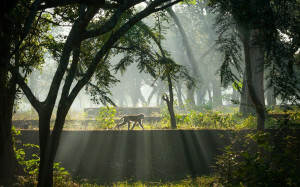 Monkey Kingdom – Disneynature’s Newest Hit – As a homeschooling family, Disneynature films provide us with the unique opportunity to learn about nature in a way that only Disney can tell the story!